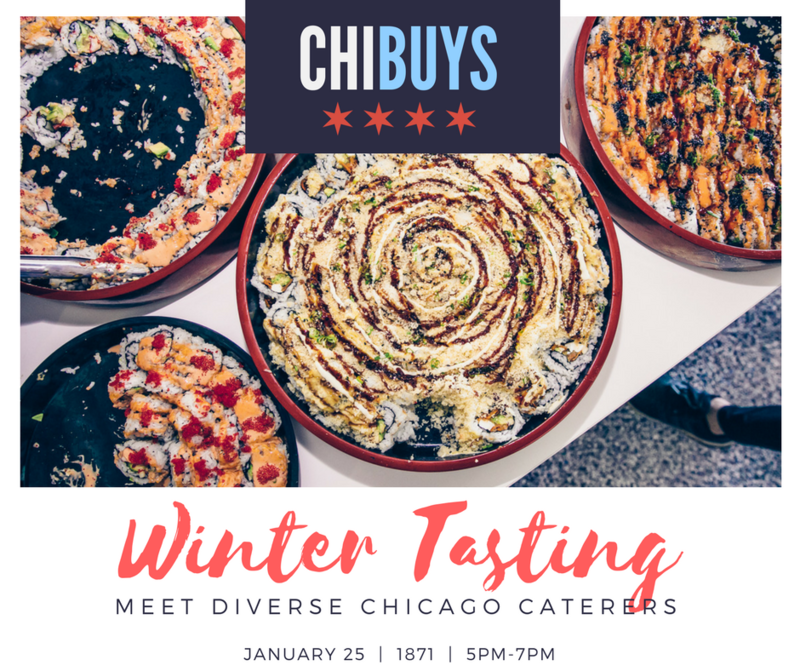 We’re gearing up for the ChiBuys Winter Tasting and thought we'd interview participating vendors to hear their stories and preview their delicious dishes. Our ChiBuys program supports minority and women-owned food vendors in the Chicagoland area and reflects 1871’s wider efforts to promote greater diversity and inclusion in the community. Today, we chat with Gayle Voss, Founder of Gayle’s Best Ever Grilled Cheese about the importance of perseverance, community, and commitment. 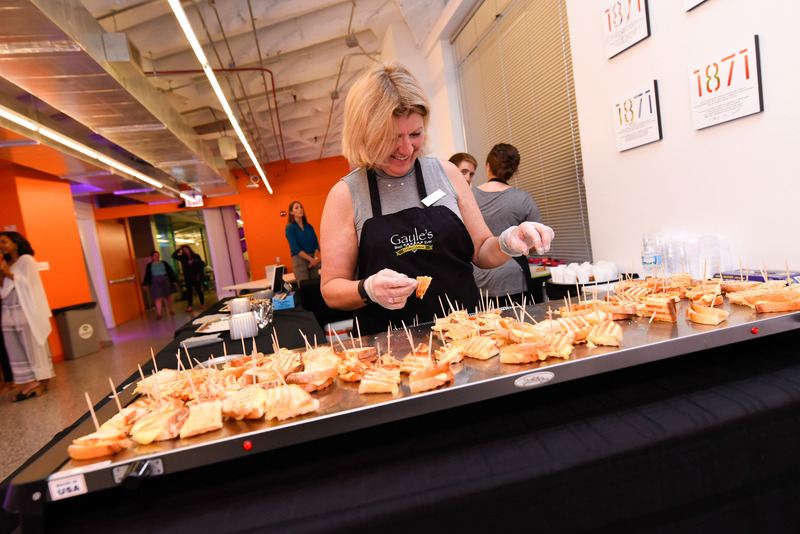 Gayle Voss, Founder of Gayle's Best Ever, doling out cheesy bites at an 1871 WiSTEM Showcase. How did you get your initial concept for the business? I was selling Prairie Pure Cheese at the Green City Farmer’s Market, and thought that since I had the best cheese -- and Bennison’s Bakery was right next to me with amazing bread, and Nordic Creamery was there with fresh butter -- maybe I should make some grilled cheese! I think customer service is first, and I love getting to know my customers during the short time of their stay while waiting for their order. Community is what it is all about. The farmers market vendors are a community in and of itself. 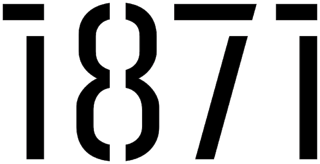 The other businesses in my building (Block 37) are also part of my community. We support the majority of the vendors at the market with our ingredients, and I held our holiday party at Latinicity (in Block 37). I want to spend my money supporting those small businesses. The people! There are so many people, and most of them want to know where their food came from. I can answer those questions. I think everyone knows we are a city with incredible food and I like being a part of that. When I first started, nobody thought this would amount to much. I would go to bed so exhausted I would cry. I have always been full of ideas, and my family just thought initially that this was just another idea. Once they started seeing my success, they helped me grow the business. I couldn’t do this without my husband Randy. He is incredible! The breakfast sandwiches – they are so delicious! I started with the Better Homes and Gardens Cookbook (shower gift 35 years ago), but now with access to the internet, I don't use any specific cookbook. I have learned over the years to get general information and ideas and then to make them my own. Early on, I thought I had to do everything "by the book," but found that by changing a couple things, it often goes from a recipe I don't like to one I love. That just takes time to acquire, but the more you cook, the more comfortable you are doing it. The biggest influences in my life are my parents — my mom with her love of cooking and entertaining, and my dad with his work ethic. I have great role models to follow. Believe in yourself, even when others do not. Take baby steps – don’t rush it and get in a hole you won’t be able to get out of. Work extremely hard and stay committed. Hard work does pay off. On January 25, we're hosting out first-ever ChiBuys Winter Tasting! You'll meet a ton of amazing ChiBuys vendors and hear (and taste!) what they have to offer. 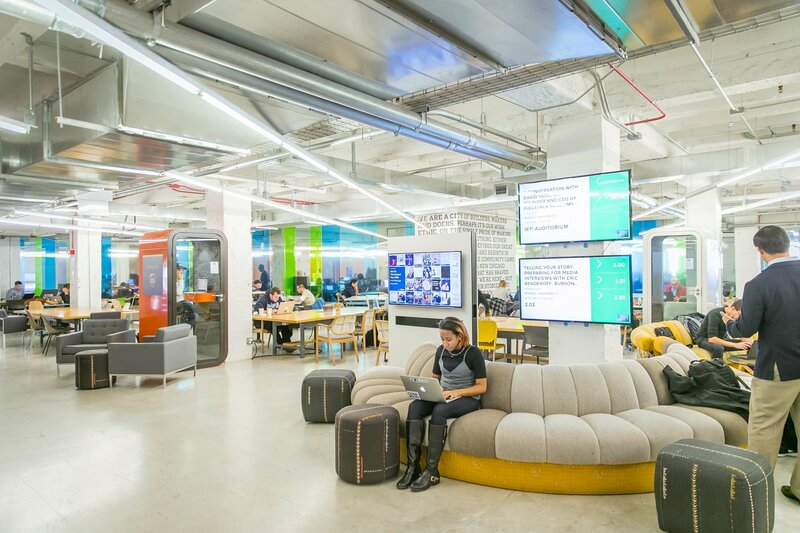 Together, our community can move the tide towards fostering diversity and inclusion in every aspect of our businesses.